Choose the parts identically engineered to the ones the factory installed on your Subaru for the exact fit, quality, and performance you expect. To maintain your Subaru, insist on Genuine Subaru parts. Subaru Make every mile as great as the first. 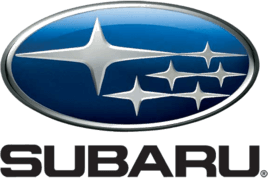 With Genuine Subaru Parts, you're putting more life into your Subaru .